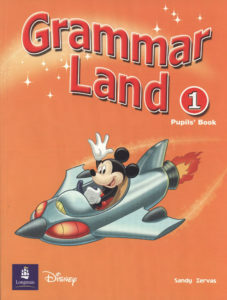 Description: Grammar Land is the only grammar series with Disney illustrations and characters – your perfect partner for all major Junior courses. Includes helpful grammar tables in Greek. 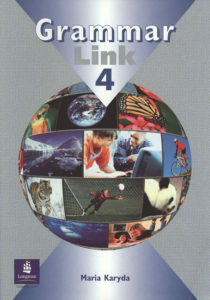 Description: This great grammar series loved by teachers all over Greece is ideally suited to match any Senior course. Includes an English-Greek wordlist at the back and special Grammar reference tables, Grammar corners and Tip boxes in Greek. 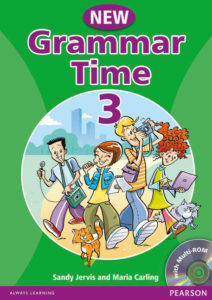 Description: New Grammar Time puts the sparkle into teaching grammar through cute cartoons and characters in the book and in the CD-ROM. 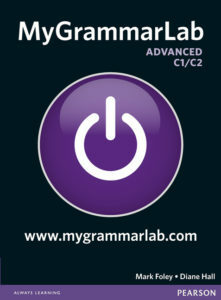 Description: MyGrammarLab teaches and practises grammar through a unique blend of book, online and mobile resources – offering every learner of English the opportunity to study grammar in the way that best suits their needs. 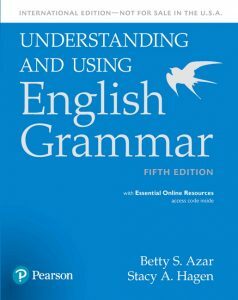 Description: Clear grammar charts with simple explanations and practice, practice, practice from the internationally best-selling series.